When astronaut John Glenn passed over Perth in 1962, the population turned on the lights of buildings and streets, leading to the city becoming known as the ‘City of Light’. Being held on Wednesday 18 May at the State Library of Western Australia, this National Conversation event is an opportunity for us to come together and learn from leaders in technology and community, who will discuss their own work in the community, benefits, challenges and key issues surrounding digital skill development. As well as being a valuable networking opportunity, you will be able to ask questions, brainstorm ideas and be encouraged in the work you do. Taking photos and posting them to Instagram can be challenging for people new to smartphones. Here's how the social network was used to help people improve their digital skills. The next Go Digi Pop-Up Festival Trail is heading to Perth! 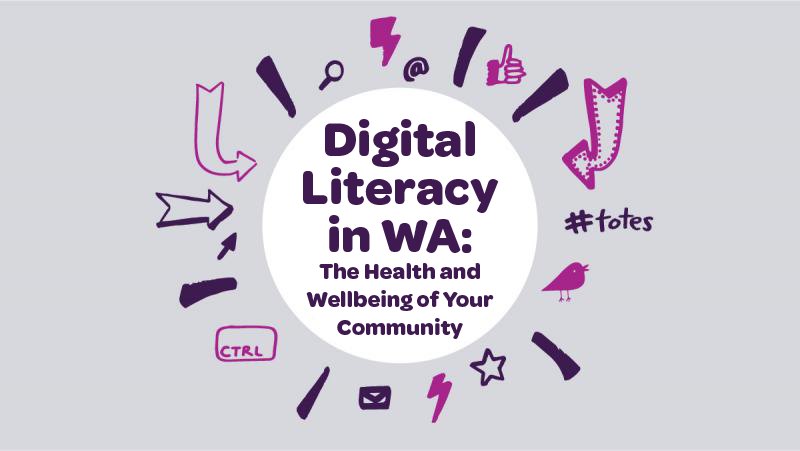 From 19-21 May, community organisations across the Perth area will be running digital learning events. 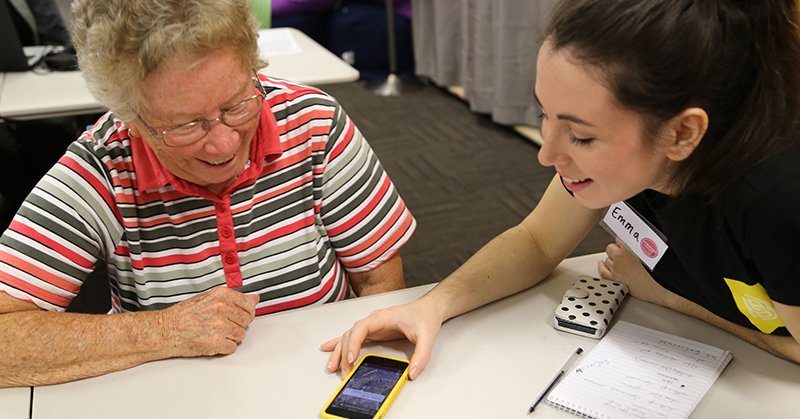 Western Australia is next on the list for a Pop-Up Festival Trail as part of the National Year of Digital Inclusion and we want your help to help shape it. You don't need to be a guru to be a mentor. All you need to do is pass on your digital skills knowledge and help them improve theirs. Find out how easy it can be. As part of the 2016 National Year of Digital Inclusion, the City of Greater Geelong has just launched their ‘Digital Geelong’ strategy, aimed at bringing technology to the heart of their city. 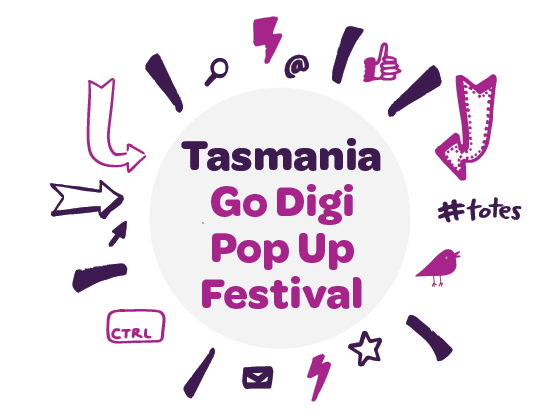 Go Digi is heading to Tasmania! The Go Digi team will be heading to Tasmania in support of two great events and run workshops as part of the National Year of Digital Inclusion. From March 17-19, the Go Digi team will be in Tasmania, stopping first at George Town for the Digital Expo "Your Links Online" and then heading to Launceston for the Tamar Valley Writer's Festival. Thanks to our GoDigi Network Partners LINC Tasmania, George Town Community Hub and Tamar Valley Writers Festival for making this happen!